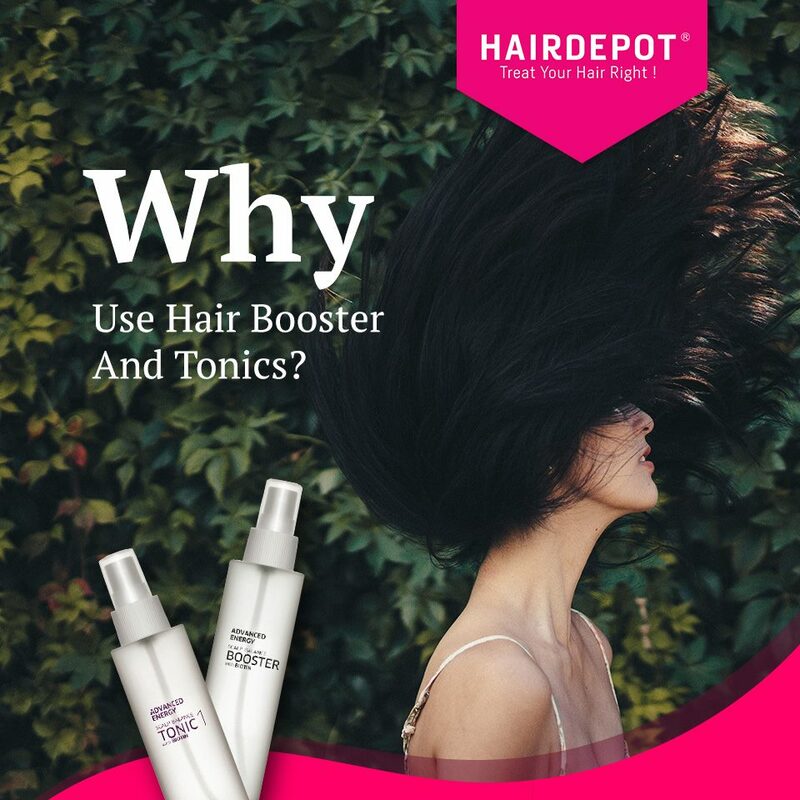 Why use Hair Booster and Tonics? – HAIRDEPOT - Hair & Scalp Care Products, Prevent Hair Loss, Shampoo, Conditioner, Treatment, Styling, Appliances and more! Why use Hair Booster and Tonics? Do you only use shampoo and conditioner for your hair? Does your hair still look still and lifeless despite everything you’ve tried? Then what you really need is a hair booster which helps to block DHT from weakening your hair follicles. Besides that, you’ll also need hair tonic to reverse the damage done to your hair and also provide nutrients needed to strengthen and enhance limp and lifeless hair. With Midori Scalp Care Booster and Midori Scalp Care Tonic, your bad hair days are finally over. Luciously, Thick Hair For Day!